 As the founder and Chairman of Apollo International School, it is indeed a profound opportunity and distinct privilege to serve in the noble cause of providing quality education to our children. AIS is dedicated to the pursuit of academic excellence, encouraging students to become independent and perceptive thinkers; confident, enlightened learners; and socially-responsible citizens, with a mindset that can both interact and integrate effectively with people of different race, culture and religion. We are also committed to inculcating in all our students, strong ethical values of integrity, respect and discipline as well as clarity in thought and decision-making ability, as a life-long process, which a good education fosters. In order to achieve all this, AIS follows a rigorous program that is based upon the best educational practices, highly progressive and recognized world-wide.and one that creates conditions for students to maximize their potential at an internationally competitive level. Our state-of-the-art infrastructure, coupled with highly qualified staff and well-trained teachers, will ensure that the students at AIS will be able to gain an enriching experience to maximize their potential at an internationally competitive level. Our state-of-the-art infrastructure, coupled with highly qualified staff and well-trained teachers, will ensure that the students at AIS will be able to gain an enriching experience. 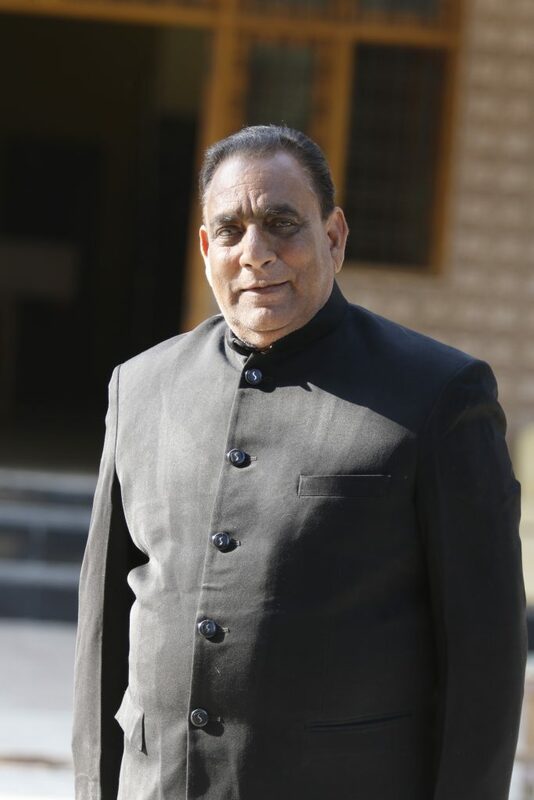 Furthermore, it has been one of my quests in life to make high quality education available, accessible (through means that the latest educational technology offers), and, most importantly, affordable to both the local and vast expatriate population here in Dehradun, Uttarakhand. AIS will be the foundation for a new generation of leaders and innovators, who will continue to pave the way for a better and brighter future for our world.